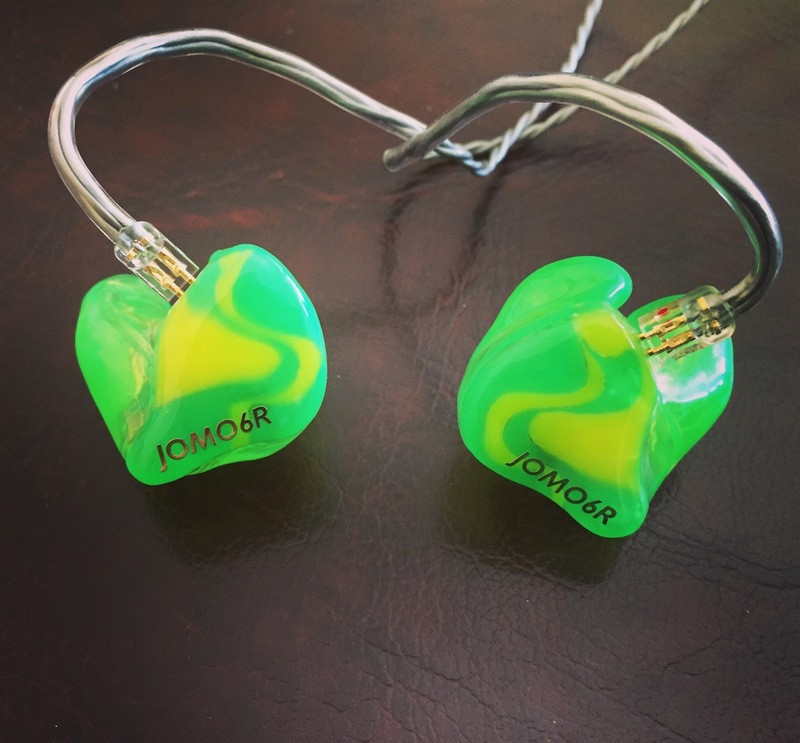 Jomo Audio, from Singapore, is an in-ear monitor manufacturer, which has been in the industry for a while and released several custom in-ear monitors with different combinations. The company also offers a universal monitor called ‘’Jomo5’’. In the near past, they have enhanced the tuning of a monitor in collaboration with Effect Audio. This monitor is called Genesis, but it seems to be sold out at the moment. Jomo Audio has introduced the reviewed J6R as a reference unit. Indeed, there is only Jomo 6R in the reference section of their product line. Jomo Audio also has Pro Audio Series consisting of Samba that is recently released. 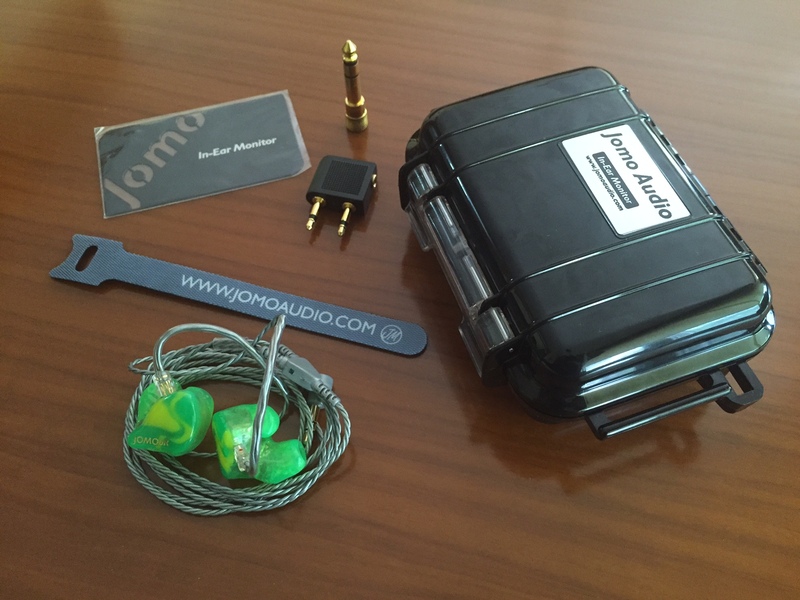 Jomo Audio 6R uses six balanced armature drivers and a three-way passive crossover system. The monitor has 2-pin industry standard sockets and three main acoustic hoses located in a pipe-type nozzle like Westone. There are three different design packages: Standard Design (default design options are free of charge), Custom Design (customers can pick one shell color and one layer faceplate for an extra $75), and Deluxe Design (customers can pick anything for an extra $220). As seen in the website, Jomo Audio has handsome designs including exotic faceplates in many different and attractive colors. For a review unit, the J6R has a nice build quality with the exception of some minor mistakes such as marks and bubbles on the main shell. On the other hand, there is a good craftsmanship on the faceplate and the canal part. In terms of the fit, the J6R is quite cushioned and allows listening for hours without discomfort. In addition, the shell wall is not too thick and has a lightweight structure. This results in more comfortable listening sessions compared to some other monitors. The J6R comes with a pelican case, a travel adapter, a CNC machined customer card, and a cleaning tool. The stock cable is an industry standard two-pin unit. In this review, the Leonidas cable from Effect Audio will take a place in terms of synergy with the JR6. Hi, I’m looking for a neutral CIEM with a big soundstage. Hoping it sounds more musical than analytical, with a bit of treble sparkle. Looking at this, Perfect Seal AR6 and HUM Pristine reference. Would you recommend any of them? Thanks for your time.